With Mother's Day and Birthdays happening soon in my life, it got me thinking about gifts I'd like to give AND receive! I Looove my Fitbit Flex and I've been looking for ways to dress up my Fitbit Flex. 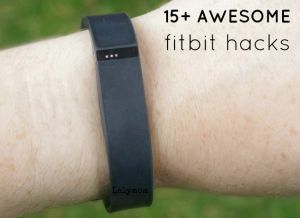 So today I'm pretty much sharing my Fitbit Wishlist in the form of Awesome Fitbit Accessories! 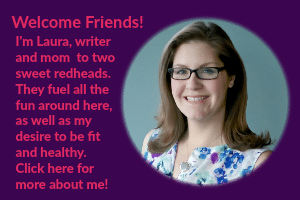 And of course I've got affiliate links in this post to take you right to the products I've found! Easy peasy shoppin' squeezie! NOTE: These are all for Fitbit Flex. 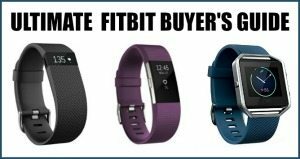 Check out my other posts for accessories for Fitbit Flex 2 or Blaze. So I actually have had my Fitbit Flex since last Mother's Day (But don't worry if you have another model! I've got ideas for those too!). LalyDad got it for me as a gift and maybe some of you out there are thinking, “What a weird Mother's Day gift!” but I'd have to disagree. LalyDad has actually had a Jawbone months before he got me my FitBit Flex and I always was most jealous of his ability to track his sleep. Okay let's face it I wanted to prove once and for all that I get less sleep than he does! But I digress. He got me a FitBit Flex and I love it- AND I take it as a token of love that he wants me to be healthy so we can live a long life together! Awwww. See? Not mean at all but totes loving. I have been much more active with my FitBit since my cousin invited me to a weekly challenge. I started to see so many more opportunities to walk rather than drive in an effort to up my step count. 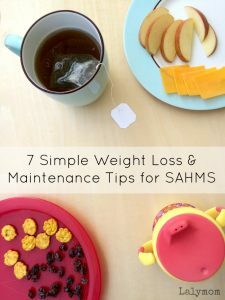 This may seem like a small thing in life, but for someone who is battling weight issues, it's a big *STEP* in the right direction. Hardy har har! The plain black band has been totally fine this whole time but I was thinking I'd really love to jazz it up a bit, for a date night, or maybe a Blogging Conference that I plan on attending….? 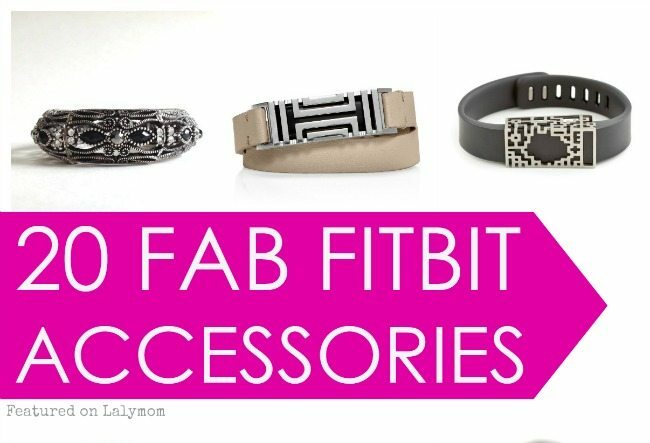 I have to tell you I was pretty floored when I started looking at FitBit Accessories and I cannot wait to get my hands on some! 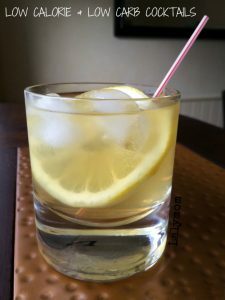 Update: This has been a super popular post on Lalymom. Two of the vendors even offered my readers a discount! See the collage key at the bottom for the discount codes! The FitBit company actually sells three packs of replacement bands in a variety of colors. I totally want to nab the teal/violet/pink pack! I like that they are an affordable way to mix it up and have a few options. If I'm being honest though…my tippy top pick would be this amazeballs, gorgeous Tory Burch Double Wrap Bracelet. You read that right- top fashion designer Tory Burch is designing for FitBit. I have to tell you that I would love to wear that even if I didn't have a FitBit Flex. I'm so over the moon for this design. A few other stylish options that I found were this hella cool (that's still a phrase, right?) Condensed Ziggy Band from French Bull. They have a few designs but that is the one that stood out to me…it's sitting in my Amazon Wishlist as we speak. If I was a tad bit edgier and younger I'd be all over the grey version of this Studded FitBit Bracelet from FUNKtional Wearables. There are also jewelers who are making functional pieces to conceal the FitBit Flex tracker. I love this Silver Bangle from FITnessBITsey. Another stunning jewelry option are these leather FitBit bands from CreekReflections. Last but not least, I did not know that there are tonsey-tons TONS of patterned FitBit Bands on Amazon. I cannot vouch for their quality- yet- but they come in pretty much any pattern you want! My top choice would probably be a silver Lucas Slide from Bytten on Etsy. But there are also a bunch of cool FitBit Bling Sliders on Amazon. This Silver Leaf Slider (with the band) is totally my style. This Petal Slide fits onto a FitBit Flex or Jawbone. 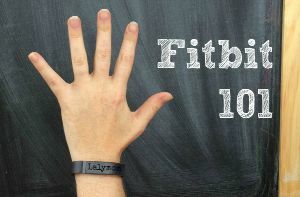 Related: Enter to WIN Bytten Fitbit Accessories in my Giveaway! It was a little harder to find accessories for the other FitBit Models. The FitBit Zip, FitBit Charge (ooo drool! ), FitBit One and FitBit Surge Super Watch are admittedly harder to accessorize from what I can tell. It doesn't mean you're out of luck though! Check out these ideas! The Charge has some cool Sliders available like this Silver Slide from TechGlam or this FitBand Bling from Jodi. I also love the look of this Charge Cover-Up Bracelet that shows the watch display. 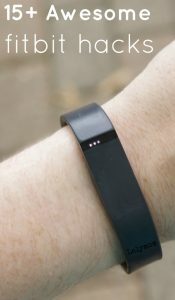 For the FitBit Zip, options tend to be sorted into large bangles or medallion style necklaces. FitBit One users…man…life is tough my friends. I only found a few items that listed compatibility with your tracker! I saw this WoCase wrist band, this bracelet from Funktional Wearables and this silicone band on Amazon. Totally cute, just a bit fewer options! Right to left, starting at the top. 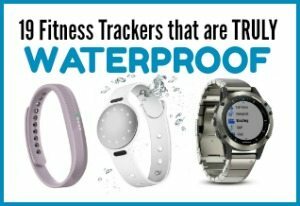 NOTE: These accessories do NOT come with the FitBit trackers, you need to purchase them separately. Ready for more?! 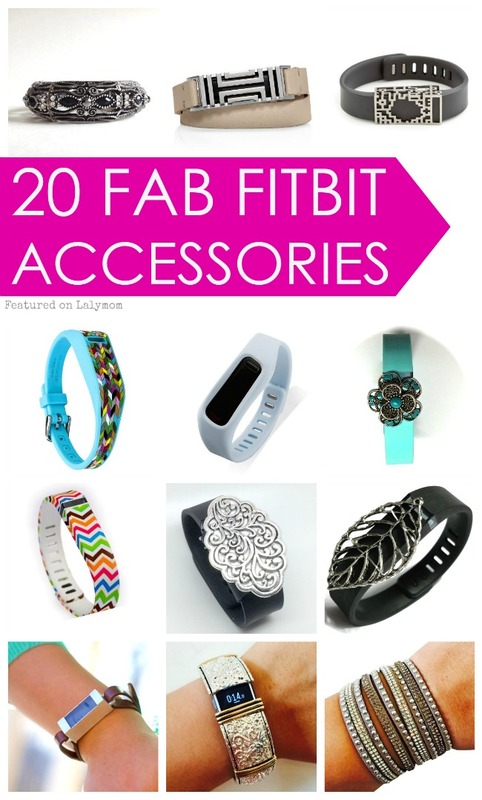 See my follow up post with 20 More Fab Fitbit Accessories & Fitbit Replacement Bands! Thank you for featuring our Silver Bangle in the blog. We noticed we had visitors to our Etsy shop coming to us by way of Lalymom.Com. Oh my goodness hooray! I’m so glad to hear it, great etsy shop! Must check out Tech Glam as well! I’ve fallen in love with their cuff bracelets and pendants! Are there any different styles for the Fitbit Alta band? 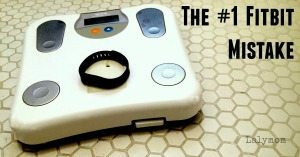 I hate the band because I can’t get it on by myself! So I’d like a different type band not the pegs that have to fit in the holes & are very difficult to snap in!Also, I have a navy blue band & would be interested in the Tory Burch mentioned above but none say they fit the Alta! Please let me know if their are any different types of bands for this Fitbit! Thank you!